"Realistic costs allow appealing club charter fees – or affordable investment by syndicates of sailing friends." So RS think that the purchase cost can be off set by charter fees. How much would the club charter fee need to be to make it viable for a club to buy one or several? I assume that any club thinking of buying one or two would not be borrowing money to do so. 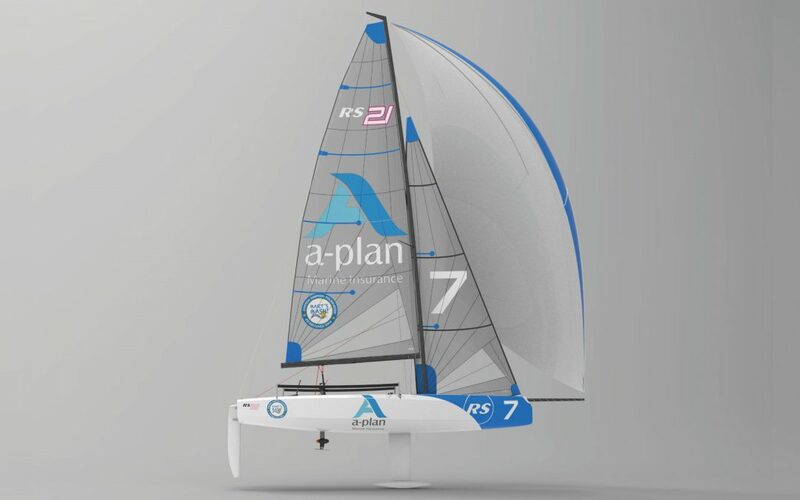 All things Training and RS Sailing.